Arguably, the single best way to ruin a CEO’s day is to report that an activist is on the phone and has just taken a position in the CEO’s company. More and more CEOs are getting this call, as activist investing has exploded in recent years. We examined more than 400 activist engagements and found that the targets are getting larger and the industries more diverse. We also found that the activists’ attention is not limited to so-called laggards; it includes a number of high-performing companies as well. In short, few, if any, management teams are immune to an activist challenge. Bain’s analysis highlights the tough dilemma management teams face when they confront an activist. What the activist says is often right, and activists’ overall track record indicates that they do, on average, create shareholder value. But such a result can come at a high cost for the organization. Moreover, many of the rewards are front-loaded, leaving others to cope with the aftermath. Hence the dilemma: A company cannot and should not ignore activists, but it also should not immediately accept or reject their ideas. It must be ready to evaluate the activist’s investment thesis quickly—and then decide where to cooperate, fight or negotiate. How to get ready for the call? The first key step is to understand the common patterns and investment theses of activists in general, and of those in your sector in particular. That will help you pressure-test your strategy and your relationships with your investors. The other key step is to create a comprehensive “break the glass in case of emergency” plan. With a plan in place, you will not be caught by surprise—and when an activist engages, you and your team will know exactly what to do and who will do it. 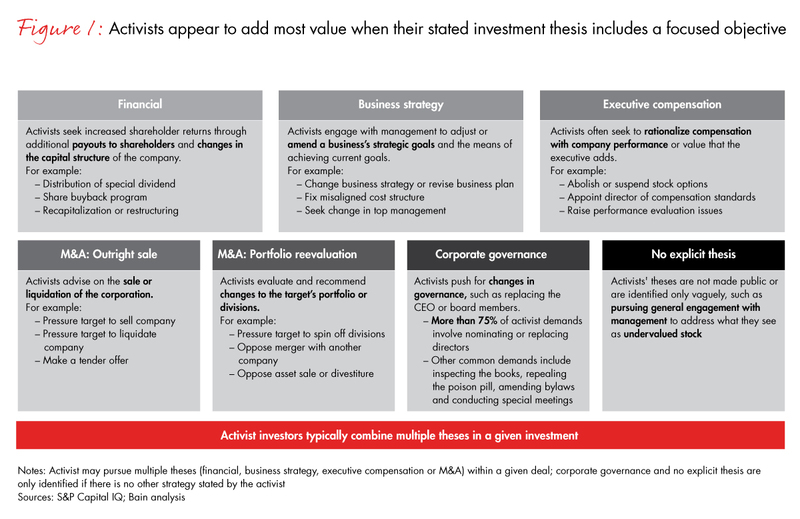 Activist investment theses typically fall into seven categories (see Figure 1). 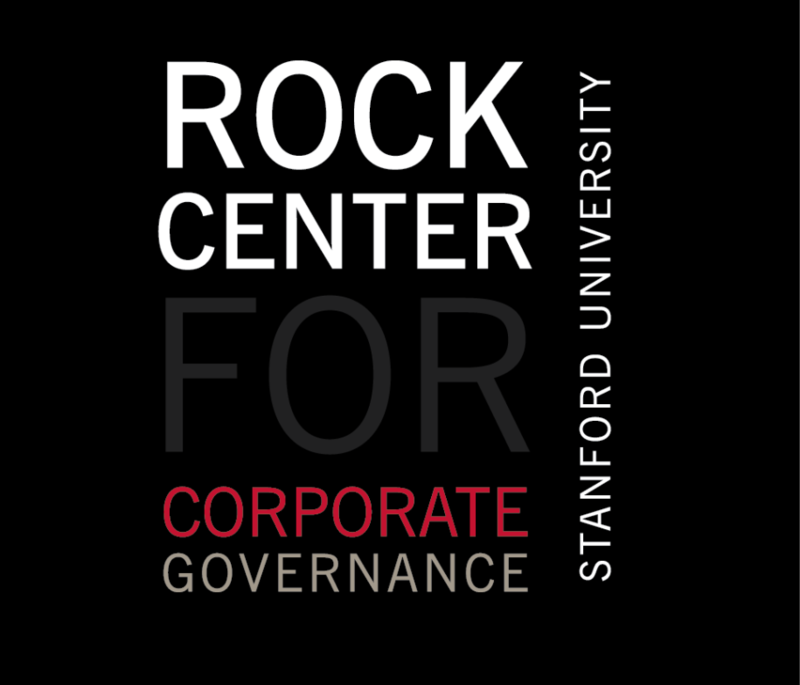 Most activists still lead off with a demand for changes in corporate governance, such as new board members or a new CEO. A minority—those whom many companies view as agitators—have no publicly stated thesis beyond that. They just want to stir the pot, in hopes that somebody will address what they see as an undervalued stock. The majority of activists are different, and might better be called strategic reformers. They have a well-defined program for reshaping the company they are pursuing. That program may include specific changes in the company’s financial structure, business strategy and executive compensation. It may propose the sale of the entire enterprise or reevaluation of the business portfolio. Strategic reformers’ demands are often carefully researched and highly detailed. When the activist firm Starboard Value engaged with the restaurant company Darden, its diagnosis and prescription ran to nearly 300 pages, including plans for real estate sales, franchising and asset spin-offs. A growing number of activist engagements are falling into the strategic reform category, as our study indicates. The study also shows why understanding the activist’s demands is so important: Outcomes depend heavily on the activist’s investment thesis. Strategic reformers as a group typically produce significantly better returns than others. Those who propose the sale of a company or another M&A–based strategy tend to turn in the best results of all. By contrast, the agitators—those with no explicit investment thesis or pure corporate-governance issues—produce little or no differential return compared to industry indexes. So it is essential to unpack and evaluate the specific investment thesis of the activist who is challenging your company. But if you are simply reacting to the activists once they arrive, it is likely too late. The plan you put in place before the activist calls should anticipate what they are likely to say, and it should lay out your initial talking points. Stress-test your strategy. Long-term value creation is a function of fundamental performance. Most successful companies have a sound strategy linked to specific objectives and measured by total shareholder return. A company that creates a sustainable competitive advantage, executes well and reinvests to solidify its strategy will find that its share price accurately reflects its value. That is critical: If there is no arbitrage to be had, most activists will hunt elsewhere. But you will need to stress-test your strategy against the common activist plays in your industry. Ask yourself: Are we underperforming against our peers in key operational metrics? Is our management compensation congruent with company performance? Ask similar questions about the value of your business portfolio—would it be worth more broken up into its constituent parts?—and about the strength of your balance sheet. If you monitor activist investments closely, especially in your own industry, you will find that much of what they look at is highly predictable. And if you pose the same questions an activist would ask, you can take action before you are confronted with an activist. When McGraw-Hill faced restructuring demands from activist investor Jana Partners, for example, it could announce it was already pursuing a complete portfolio review and share repurchase plan. The company thus avoided a costly proxy battle and settled with Jana for one additional seat on the board. A grounded, realistic internal valuation based on the company’s current strategic and financial trajectory. No “hope casting” or overgenerous assumptions. 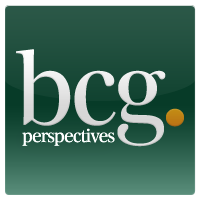 An understanding of how that internal valuation compares with existing market valuation—and what accounts for any gap. An investor targeting plan that focuses management attention on the most critical investors, meaning those who can meaningfully move the stock and are receptive to the company’s strategy and messaging. An equity marketing message that tailors the entire mix and share of voice to the target investors and the outcome you want to achieve with them. A repeatable, cross-functional business system that delivers against investor objectives as measured by milestones, initiatives and key performance indicators. Again, put your IRM system through a stress test. How well do investors understand your strategy and value-creation plan? What unexploited opportunities might activists spot in your business? 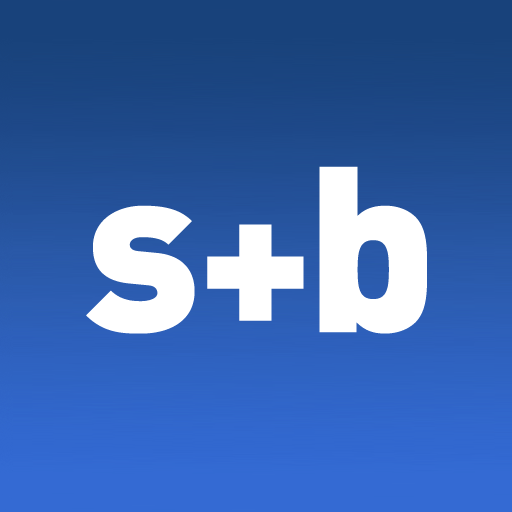 Are shareholders dissatisfied? A robust IRM system offers both a deterrent and a response to activists: It aligns intrinsic value with market value, eliminating arbitrage, and it enables a company to mobilize shareholder support. But even companies with robust systems should ensure that they are monitoring activists and looking for vulnerabilities across the most common activist theses. If you are passive in your dealings with investors—if you simply adopt a “the market will figure it out if we stick to our knitting” approach—you are vulnerable. Create your emergency plan. Prepared companies also ensure that protocols for dealing with activists are in place. When an activist surfaces, response teams know who they are and what their role is. They know the activist landscape, and they have the necessary resources at their disposal. They are prepared to do the required research, evaluate the activist’s thesis and develop the necessary communications plans. Once the activist firm makes its move, a well-prepared company puts its plan into action. It evaluates the activist, engages and works toward a favorable settlement. It communicates relentlessly with key stakeholders to make sure it has their support. Understand who this activist is and what the activist firm brings to the table. Activist investors come in different shapes and sizes. They have characteristic styles, objectives and investment theses. The response team needs to dig deep into this particular activist’s history and modus operandi, evaluate the investment thesis dispassionately and propose possible courses of action. When Nelson Peltz and Trian Fund Management took a position in Heinz, the management team initially fought the initiative and wound up in a proxy war. When the war ended, Peltz joined the Heinz board and supported management as it executed a turnaround. Heinz’s CEO at that time, William Johnson, became a close business confidant of Peltz. Heinz ended up rewarding its shareholders, and Johnson now works with Peltz to help other companies find value. Engage the activist early and often. Many activists—particularly strategic reformers—avoid a hostile approach. They accumulate shares, contact the company either publicly or privately, and sit down to negotiate. In an ideal situation, a company manages these negotiations to a favorable conclusion. Effective leaders start by listening closely to the activist’s concerns, keeping the discussion private whenever possible. They avoid confrontation through careful and thorough negotiation. They aim to reach a common ground based on solid facts and analysis. This kind of negotiation often ends in a favorable settlement between the company and the activist. Of course, not every situation fits that ideal. The company may believe that the activist’s claims are unreasonable or counterproductive. Activists may choose to take their demands public and drum up support from stakeholders. They may threaten or actually launch a proxy contest. In these situations the proxy contest may be decisive, or it may precipitate a late-in-the-game settlement. The outcome is often unfavorable from management’s point of view. Decide on the right course of action—and communicate it to key stakeholders. You have somewhere between 30 and 90 days to prepare a detailed response. You must meet the activists on their own terms, with facts and analysis that are as detailed and well supported as theirs. This prescription sounds obvious, but in our experience many companies fail to take the activist’s thesis seriously. Instead they respond defensively, or with generalities. That approach not only does not work; it misses an opportunity to increase the company’s value. Once you have decided on the response, you need to communicate it effectively to key stakeholders and line up their support. 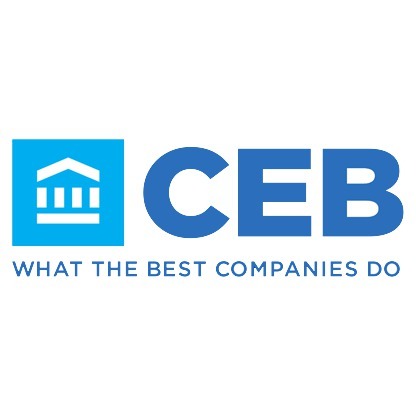 This group naturally includes the board and critical investors; it also includes key customers and suppliers, employees and the general public. You ignore any of these constituencies at your peril. The arrival of an activist may always spoil a CEO’s day. But with the right advance planning, a company can avoid the dilemma we described and can be ready to react quickly with a well-thought-out response. Josh Hinkel, a partner in Bain’s Dallas office, is a member of the firm’s Corporate Finance, Performance Improvement and Technology practices. Henrik Poppe, a partner in Bain’s Oslo office, leads Bain’s Corporate Finance capabilities in Europe, the Middle East and Africa and is a member of the firm’s Mergers and Acquisitions and Private Equity practices. Martin Toner, a partner in Bain’s New York office, is a member of the firm’s Corporate Finance, Mergers and Acquisitions and Strategy practices. Chuck Whitten, a partner in Bain’s Dallas office, is a member of the firm’s Corporate Finance, Strategy, Performance Improvement and Technology practices. The authors would like to thank David Harding, Matthias Meyer and Travis Wibracht for their help in preparing the materials for this article.